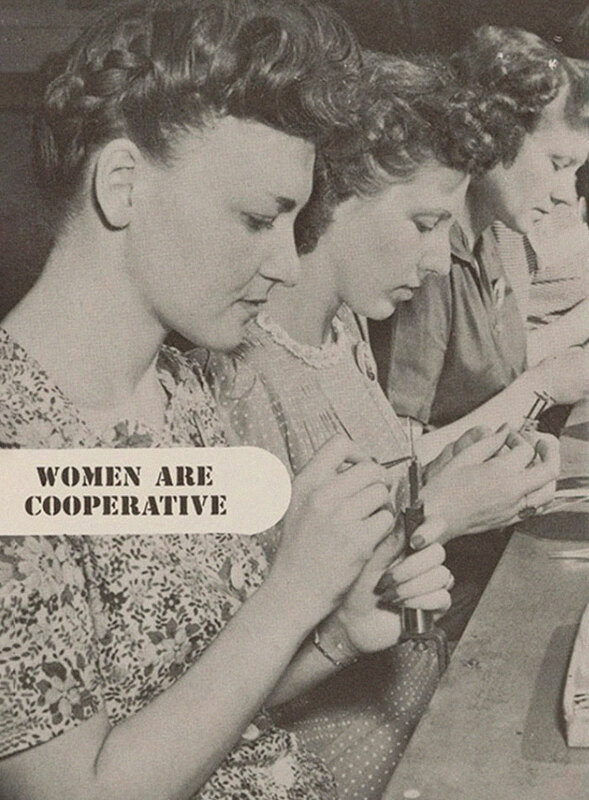 Human resources departments are essential to any company. 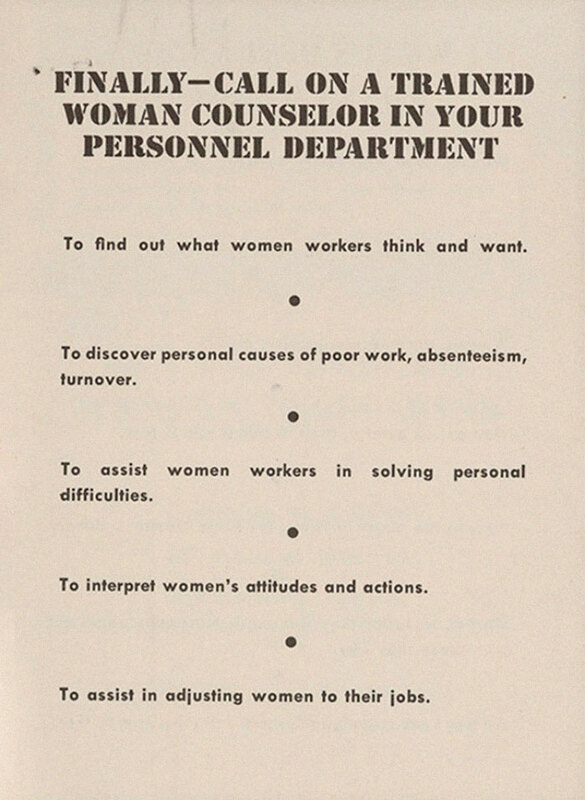 They guide the office culture and employees on how they should conduct themselves – even the bosses. 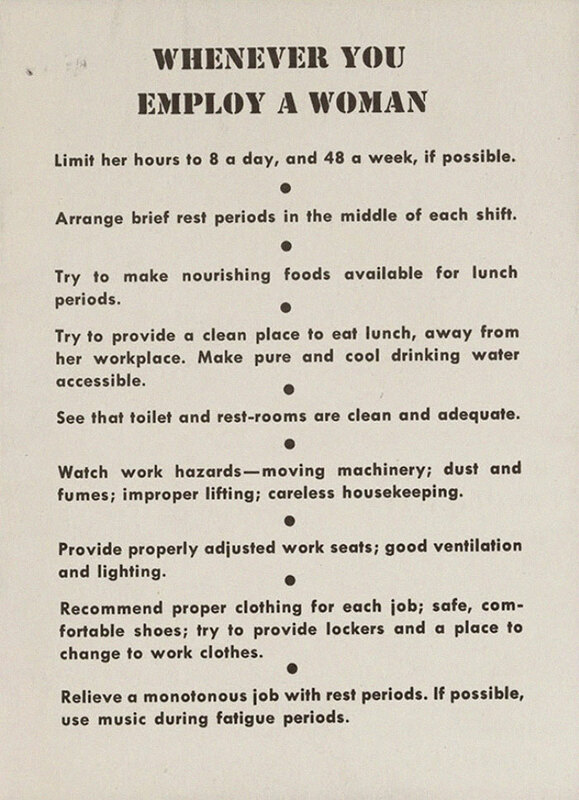 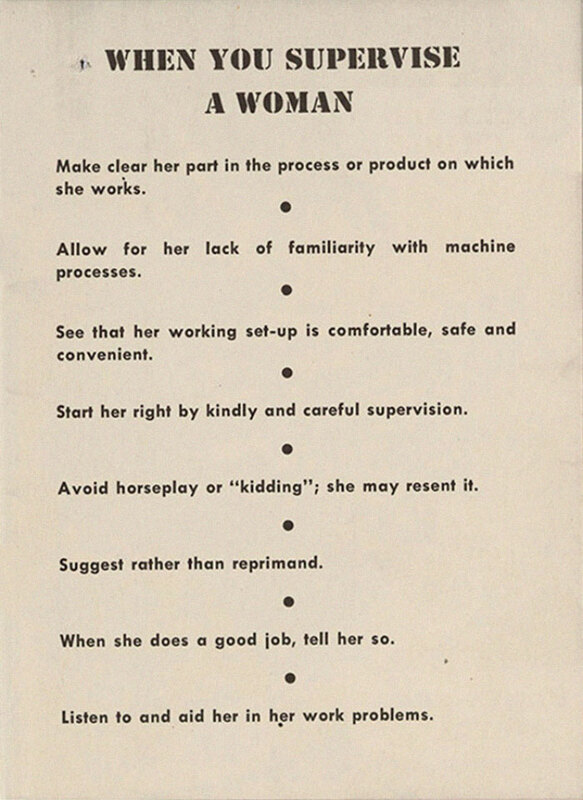 The blog Retronaut uncovered old supervisor manual, created by RCA in the 1940s meant to educate male bosses on how to integrate their new female co-workers into the workplace. 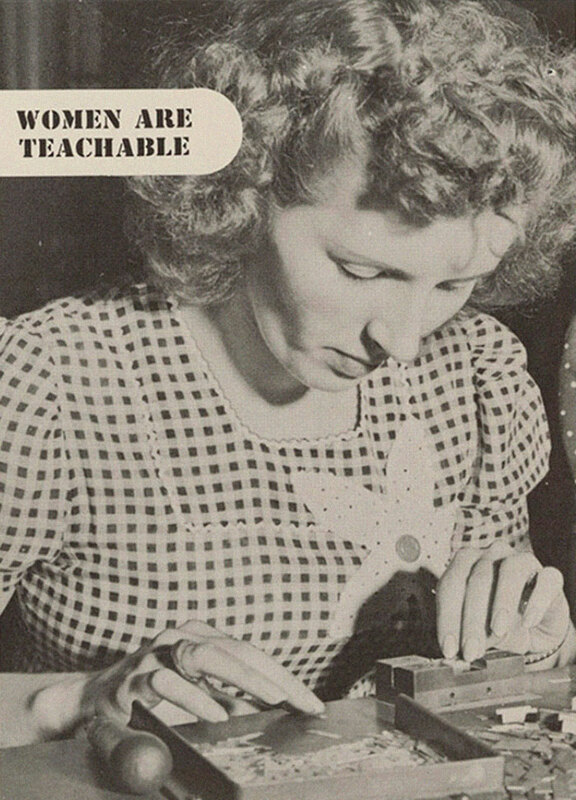 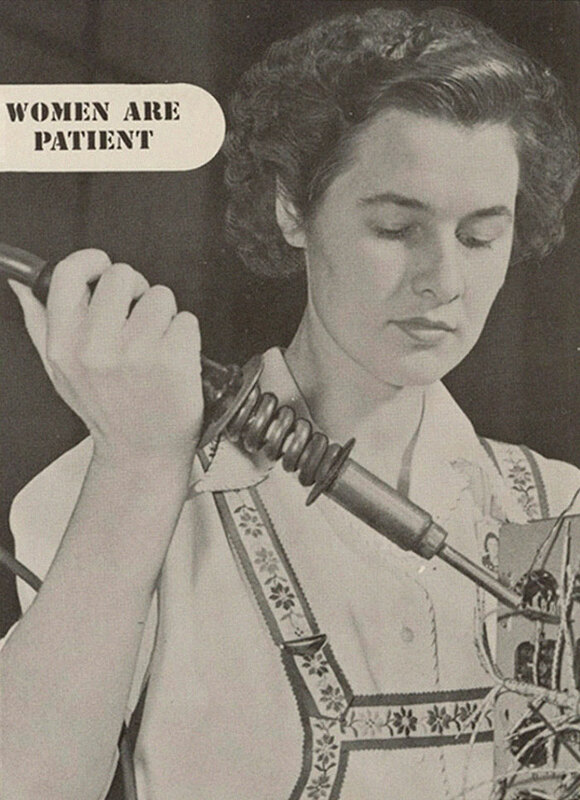 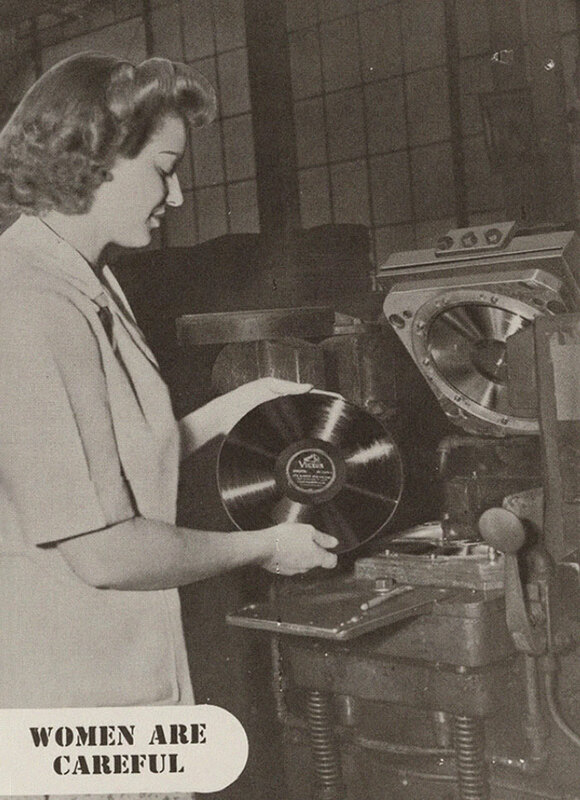 World War II ignited a greater need for women to join the workforce, especially in factories. 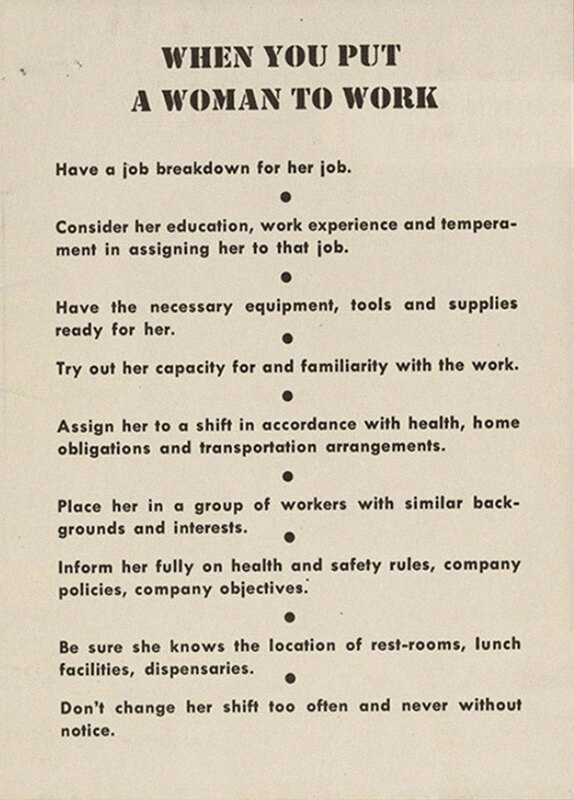 The manual titled ‘When You Supervise A Woman’ gives a window into how these new working women were treated – and it may not be what you think.